Boasting the highest torque output of any golf rotor on the market, the G885’s patented gear drive will push through anything that gets in its way. Try it yourself and see. With just one rotation of the turret by hand, you can clearly feel this rotor’s formidable durability. With such a powerful core, an array of efficient nozzles, and true full circle and part circle capabilities, the new G885 is the golf rotor you can always count on. 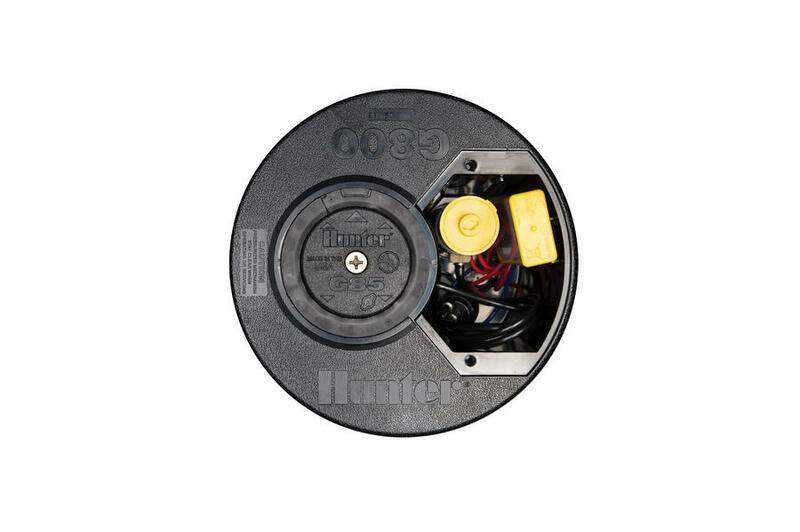 Throw in the convenient serviceability of Total Top Service (TTS) and Decoder-In Head (DIH) technology, and you don’t just have the most powerful choice in rotors, you’ve got the most intelligent choice as well. The G885 is truly the next generation in Golf course rotors, and the perfect choice for new construction, retrofit, and system upgrade situations. 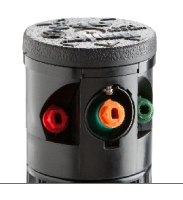 With the G885, the arc is adjustable anytime; un-installed, installed or while in operation. The convenient adjustment ring can be rotated by hand or, with the easy-to-use arc adjustment tool. 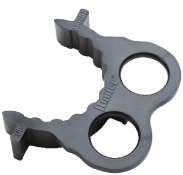 This combination tool can also be used as a means to hold the riser in the popped-up position for nozzle changes. 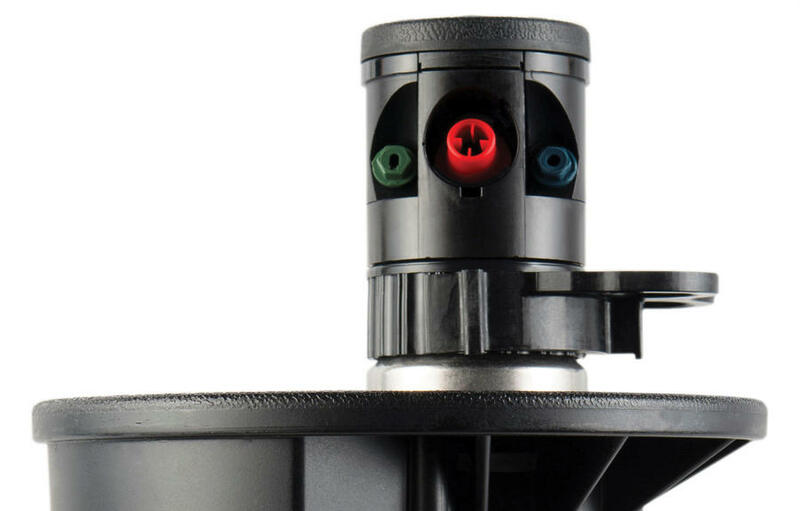 Whether you want a little extra green behind your adjustable-arc G885 rotors or a more “modeled” look to your fairway’s hard edges, Contour "Back-Nozzles" are here to make your vision a reality. 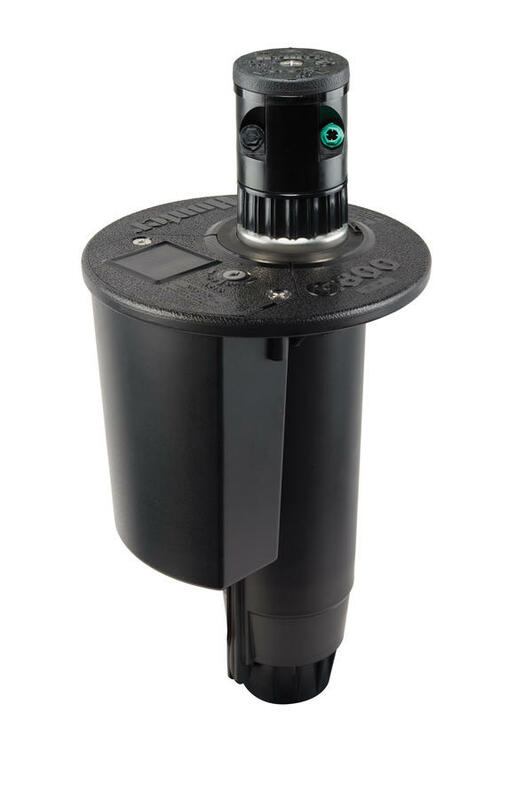 Choose from four short-range or four mid-range nozzles to suit your needs. 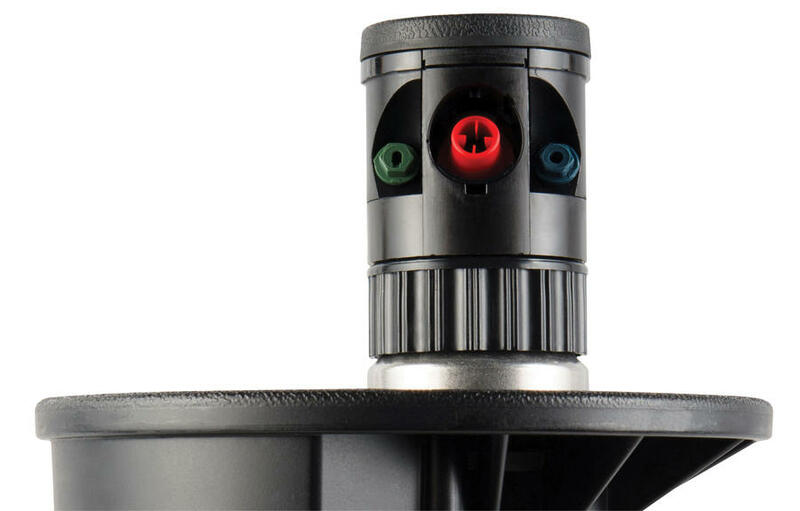 Setting up your adjustable arc G885 is fast and simple. The integrated ratcheting mechanism allows a simple twist of the riser to align the right-side reversing point. 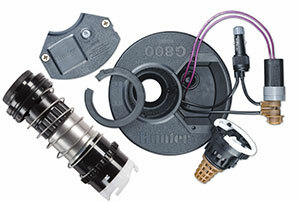 The G885 is also easily convertible to a true non-reversing full circle rotor with our exclusive QuickSet-360 feature. 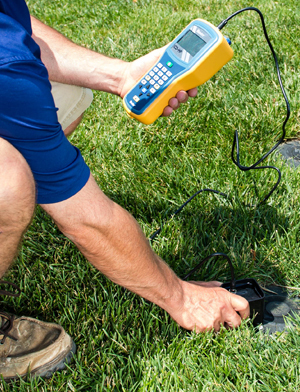 Unique irrigation problems exist on nearly every golf course. This is especially true in tight, hard to irrigate areas. 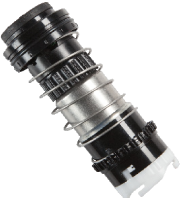 The G885 primary nozzle adapter can solve many of these problems quickly and easily by allowing you to mix and match nozzles to get the coverage needed, or to plug the primary flow completely.